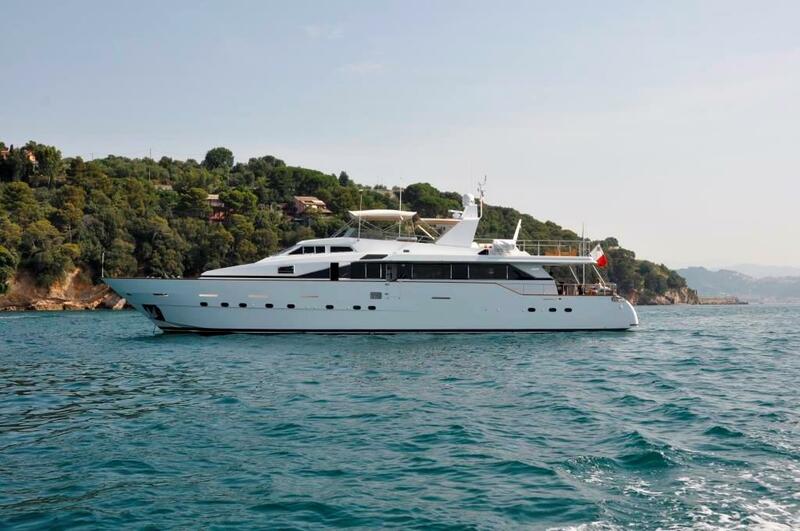 Launched in 1992, motor yacht MOONRAKER II is a 30m/98ft luxury vessel with offers onboard comfort for sophisticated yet relaxed cruising. 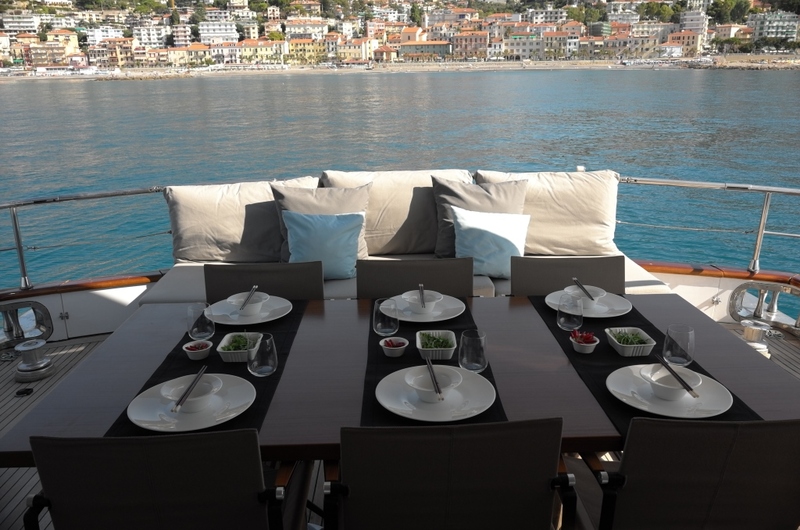 She was refitted in 2015 and is not best described as a superbly stylish boat with a touch of ‘Bond’, which gives the feel of a small boutique hotel on the water. 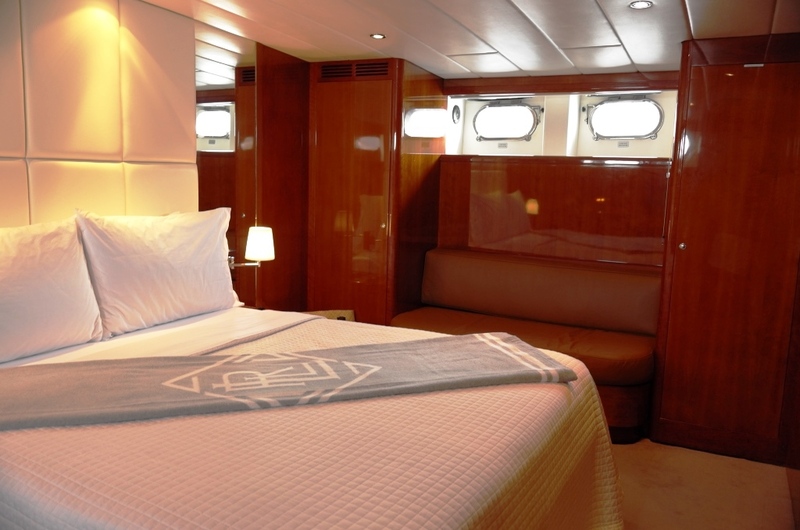 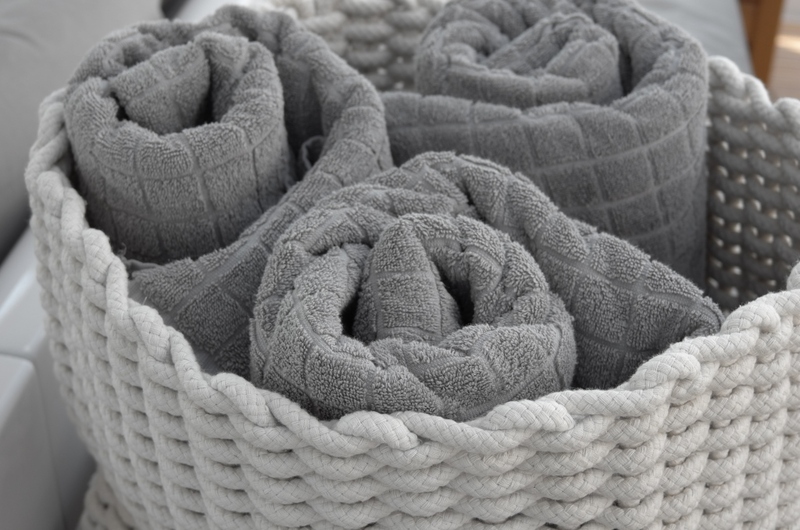 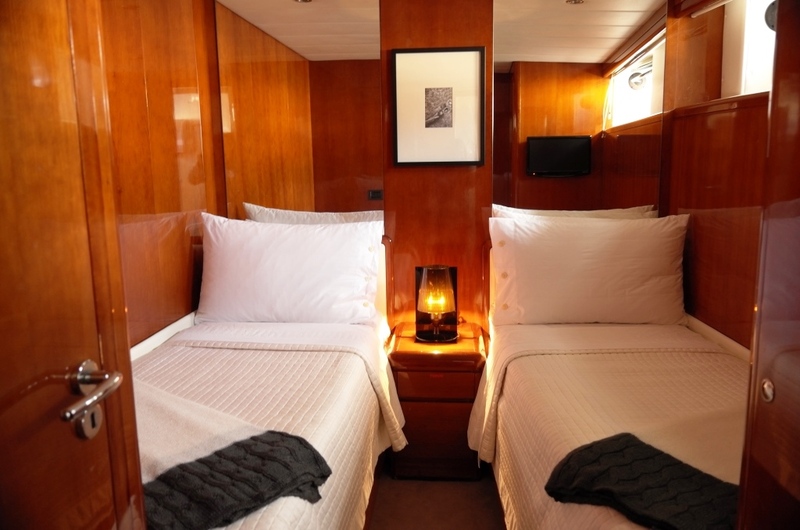 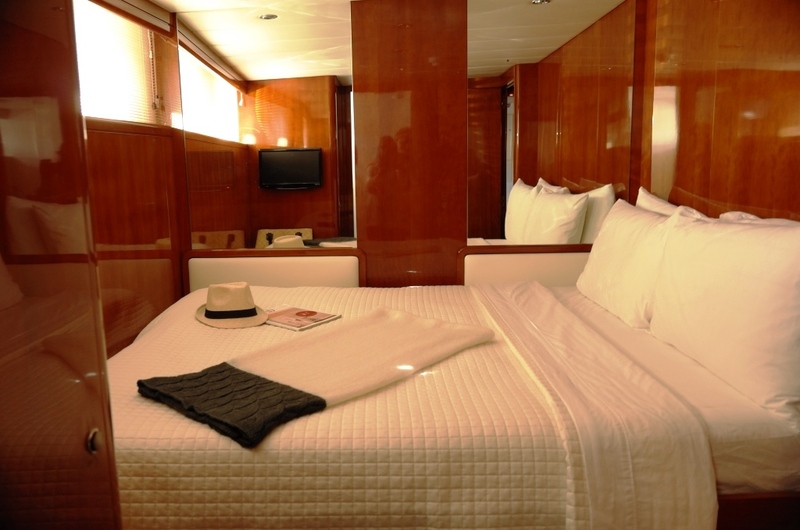 Accommodation onboard is offered for eight guests in 4 cabins. 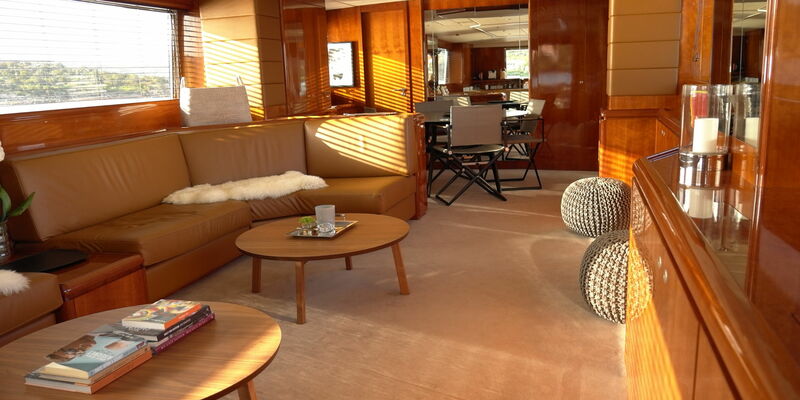 The interior boasts luxe feel contributed to by the use of mahogany, tan and cream leather and plush dove grey wool carpet. 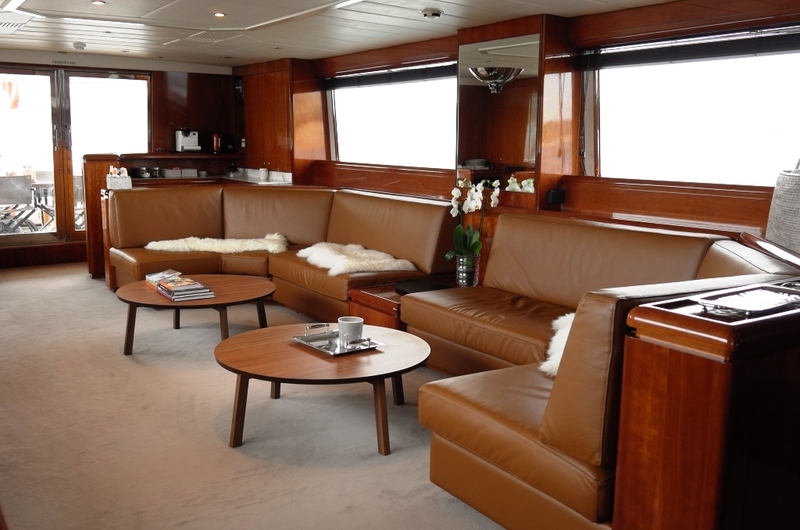 The saloon continues the luxurious styling with comfortable leather seating, a concealed flat screen TV to view movies, an intimate dining table and bar area with a Nespresso coffee machine. 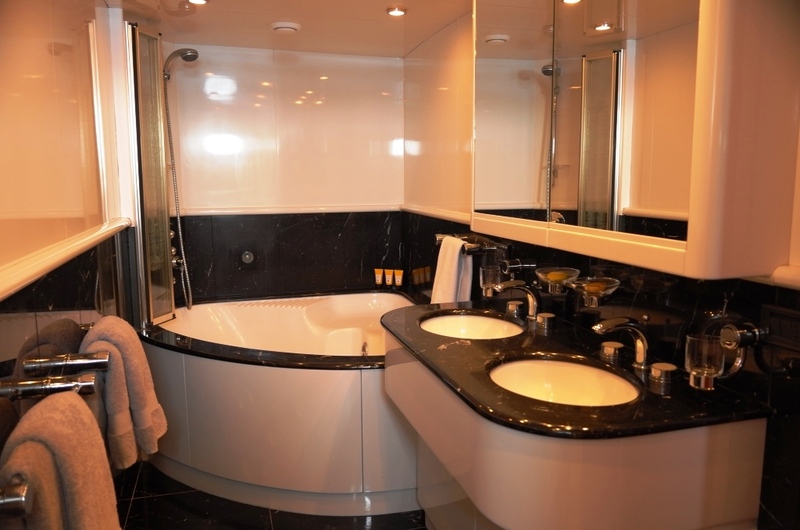 This level also has a day head for guests convenience. 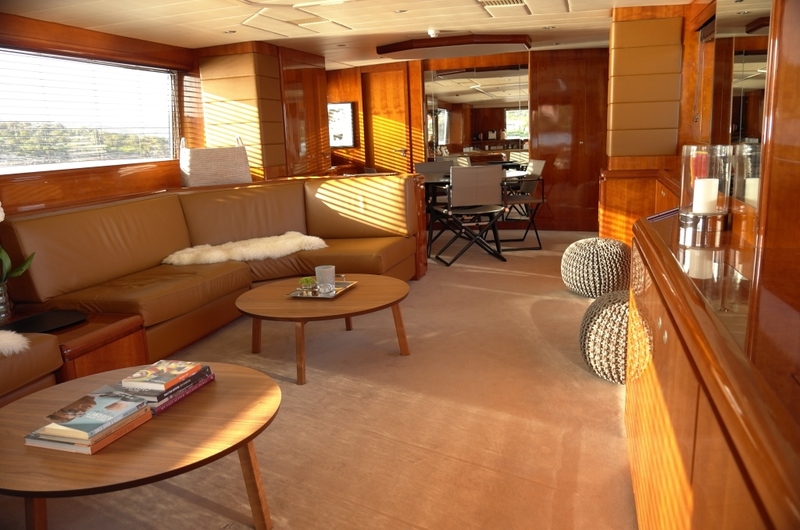 The 30 metres of length on this luxury charter yacht assures there is plenty of living space both on the interior and the exterior. 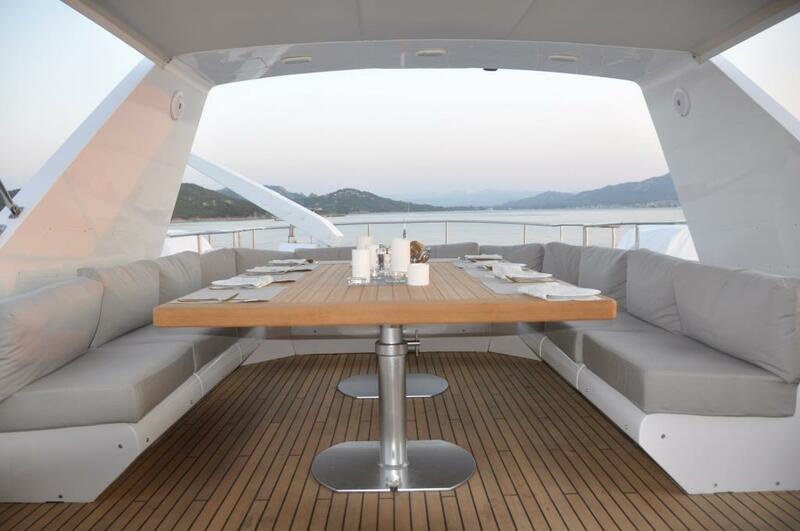 The exterior beckons for relaxation in the sun and casual entertaining. 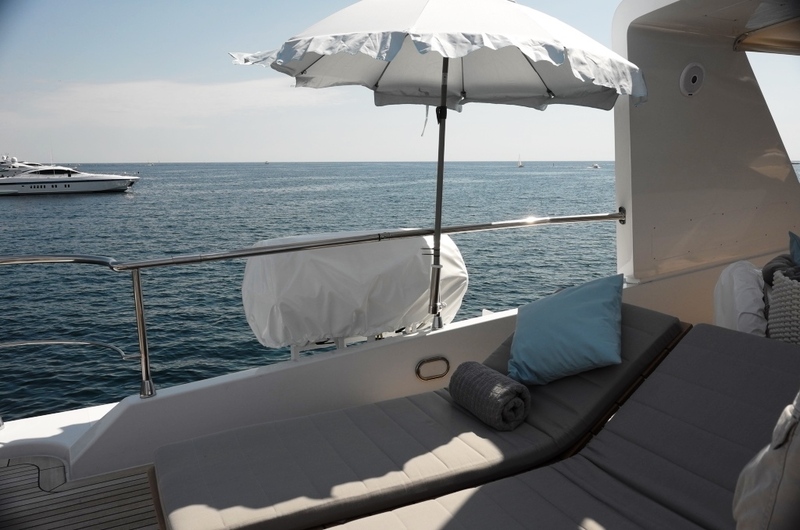 Forward there is a perfect sun lounging area while underway or for those times a little peace is desired. 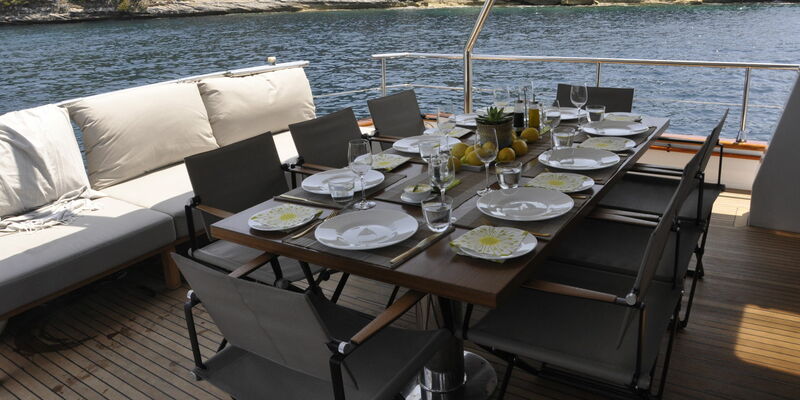 The aft deck comprises of a dining table and comfortable, relaxed seating with dual teak stairs leading to a swim platform. 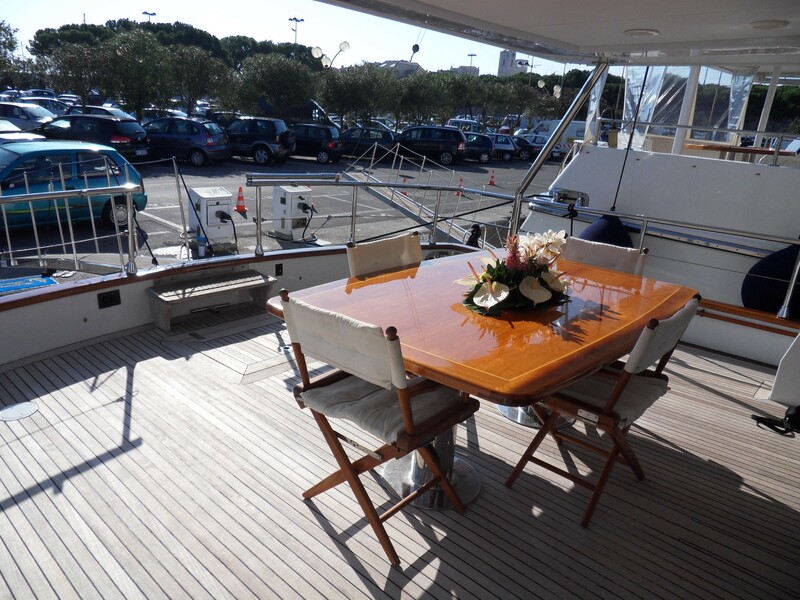 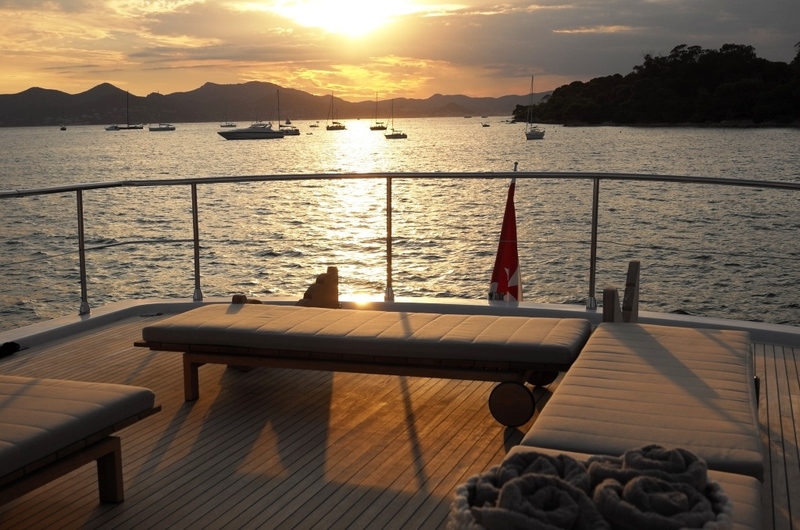 The sundeck offers a large dining table with U-shaped banquette seating, a teak bar and a spacious deck area with teak sun loungers. 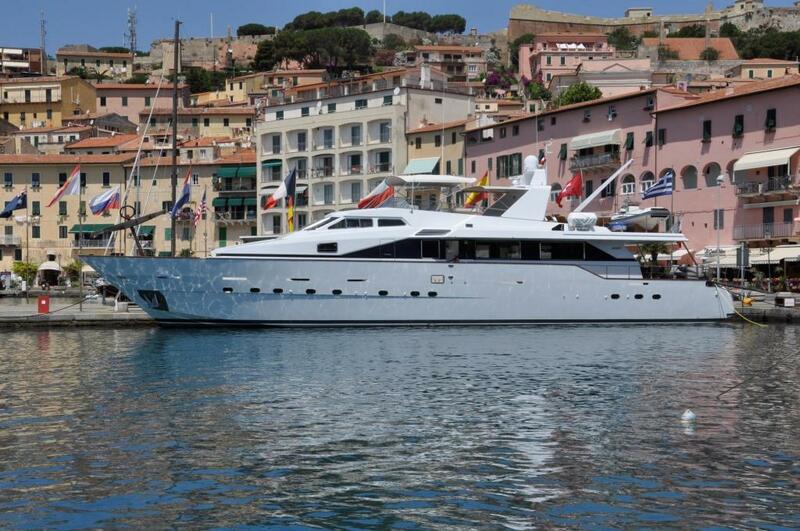 MOONRAKER II offers sensational value for friends or family interested in enjoying the ultimate yacht charter holiday. 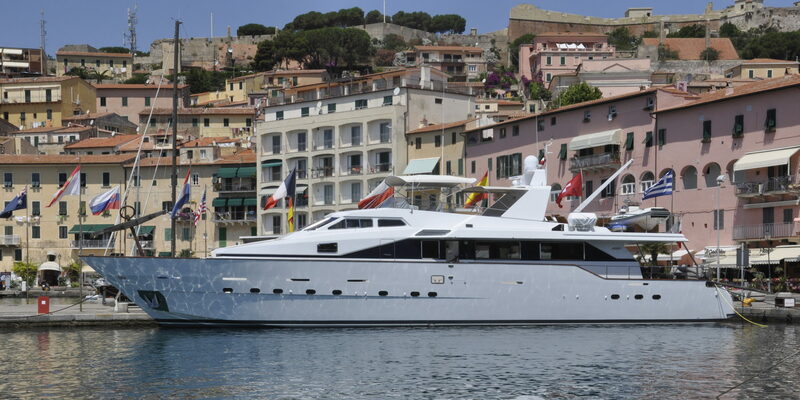 Equipped with a par of powerful MTU engines, MOONRAKER II can reach a top speed of 24 knots. 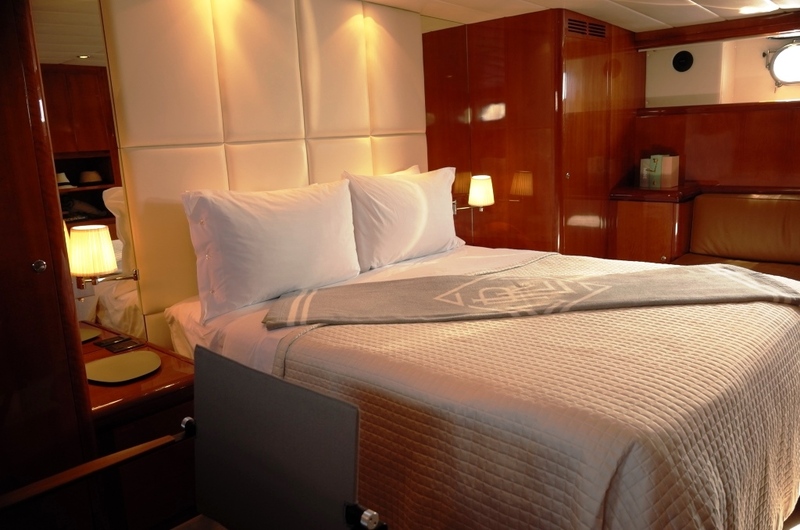 Azimut motor yacht MOONRAKER features one master, one VIP and two twin cabins that can be converted to doubles. 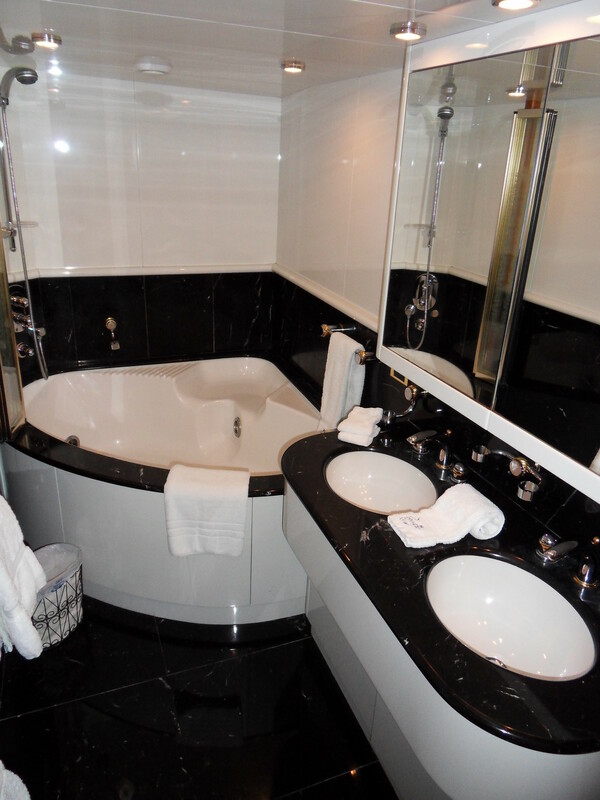 All are appointed with ensuite bathrooms and air conditioning. 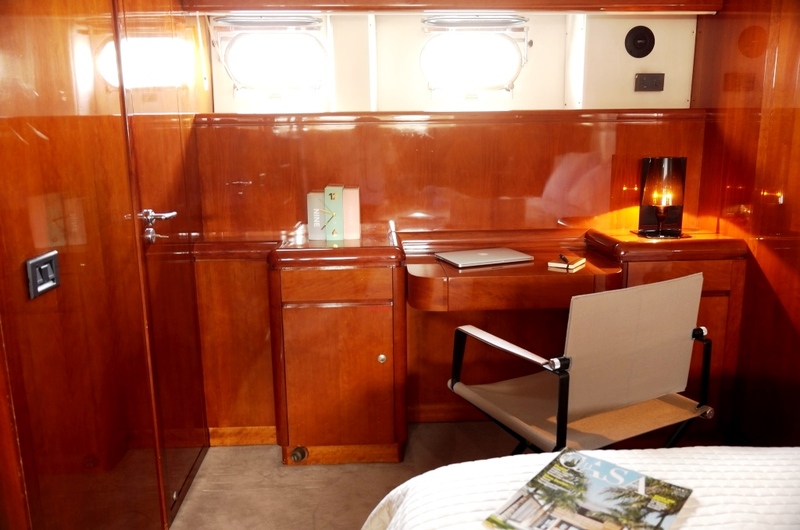 For those guests that require a quiet area for a little work or reflection, both the master and VIP cabins have a desk area. 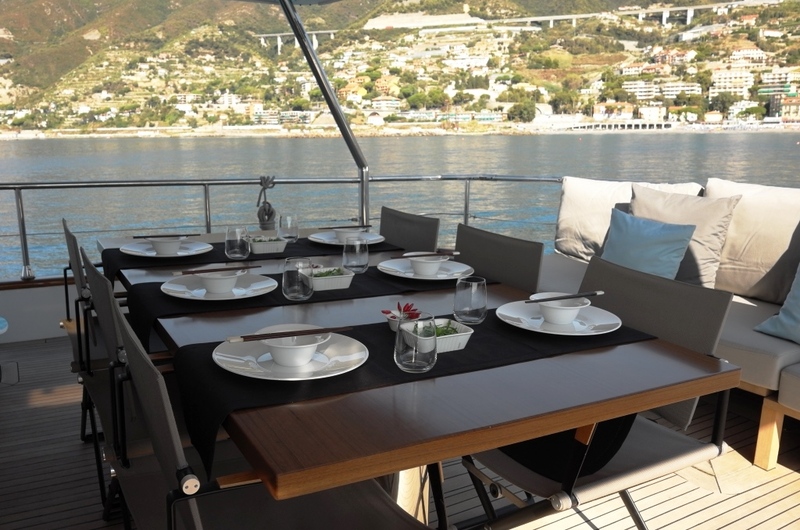 Motor yacht MOONRAKER has the following amenities onboard: Tenders & Toys include a Tender, Water-skis, Wakeboard 2 Paddle boards, Seabed and Snorkelling gear. 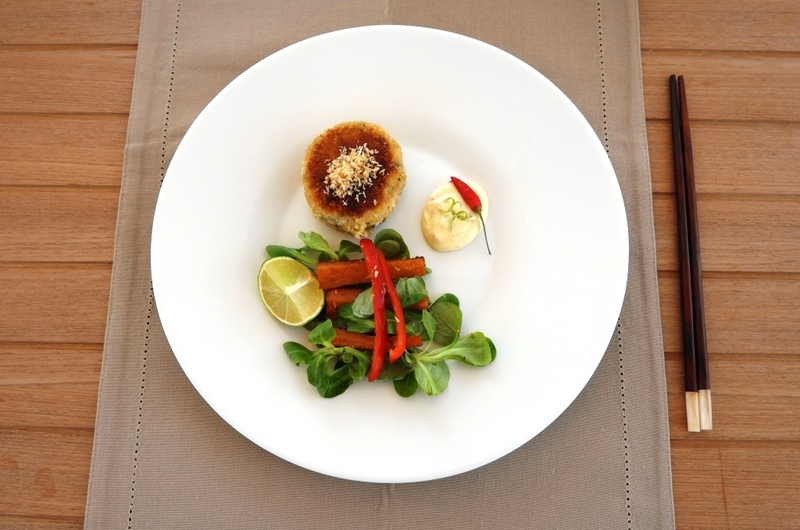 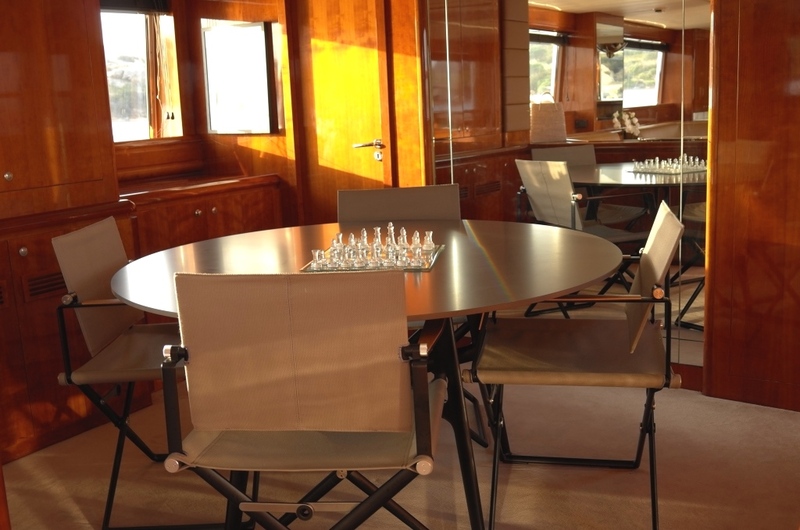 Audio Visual Equipment and Deck Facilities include SKY Sat TV and Video in salon, master and VIP staterooms.